Details are gradually emerging. 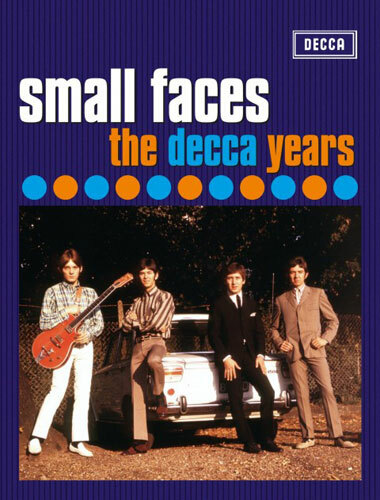 Enough perhaps to convince us to pre-order The Decca Years five-CD box set by The Small Faces. Sketchy still (ie no track listing) because the release is still some time off. Perhaps the exact running orders are still being finalised. But we have a general picture of the set. 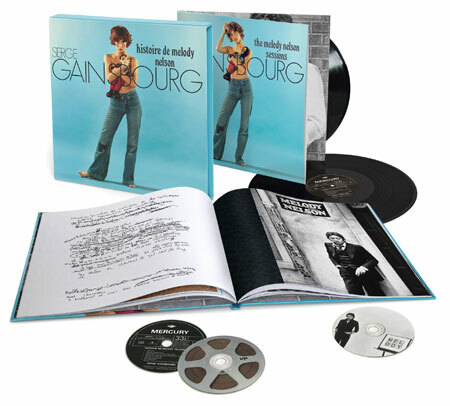 We know the set will contain five CDs and that it will round up ‘every recording’ the group made for Decca, throwing in rarities and alternative versions too, as well as a disc of BBC sessions that contains previously unavailable recordings. The five discs will be housed in wallets, which will sit in a ‘deluxe rigid lift off lid’ box. You can see the official shot below. Everything will be remastered from the original analogue sources under the supervision of drummer Kenney Jones, who is now sadly the last surviving member of the band. 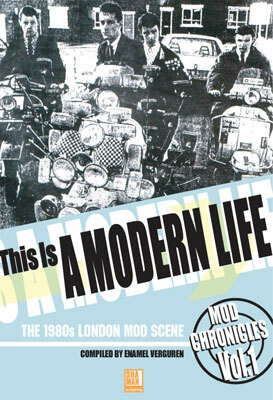 In addition, there is also a 72-page booklet of rare photos and memorabilia, as well as a new piece on the band by Mark Paytress. We will hopefully have the tracks confirmed sooner rather than later. When we hear, you will hear too. But some time to go as yet, with a shelf date of 9th October 2015 planned. However, you can pre-order now if you are the organised type. The official price is £43.99. Thanks to Mick Taylor of Groping With A Stoker for helping with the new information. 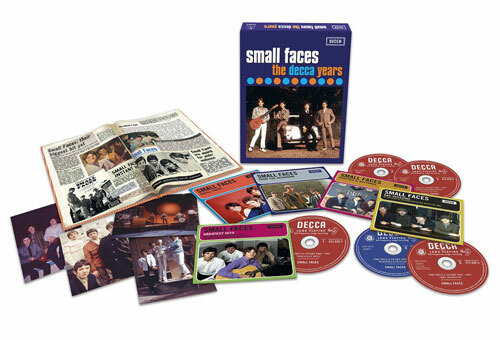 More information out very soon via the Official Small Faces fan club on Facebook.